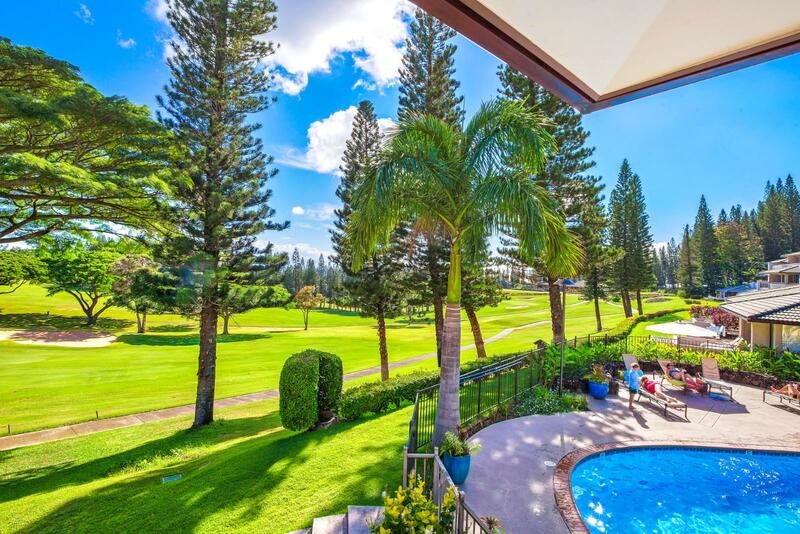 Relax in ultimate style in this beautiful golf villa with 2 bed, 2 bath villa with fairway views! 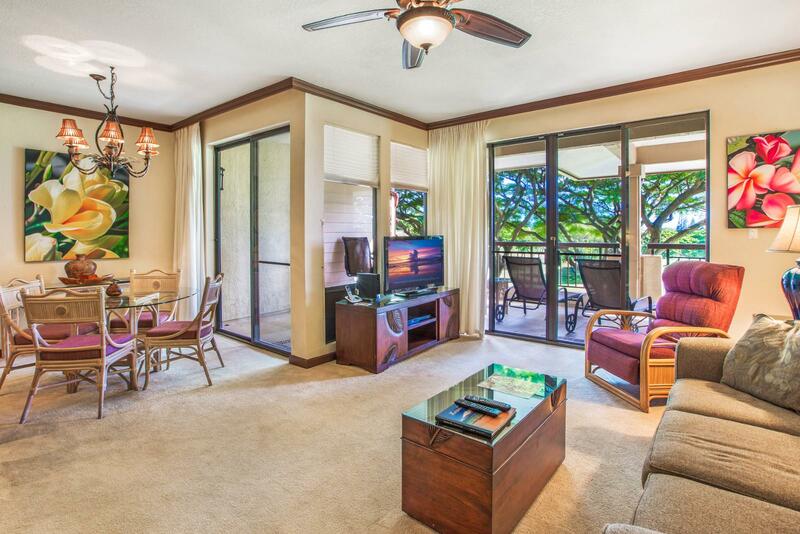 Location : Condo, 14 bldg. 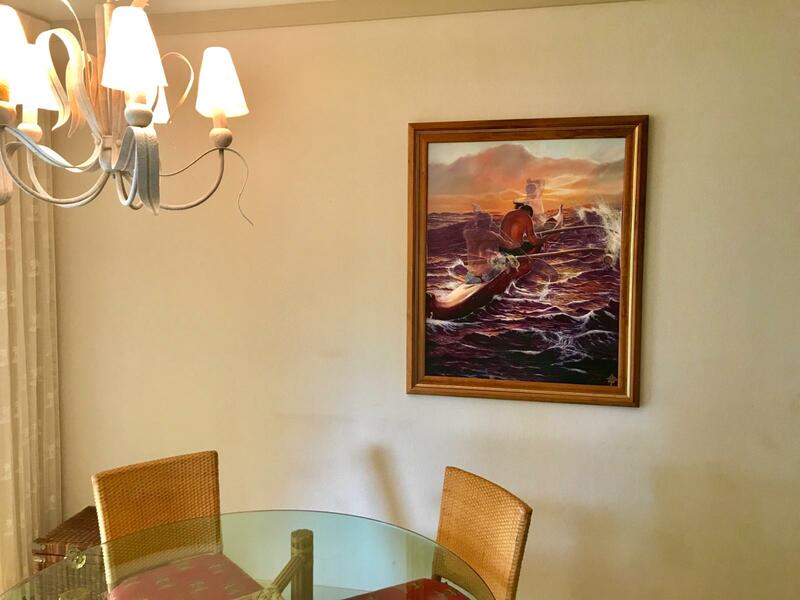 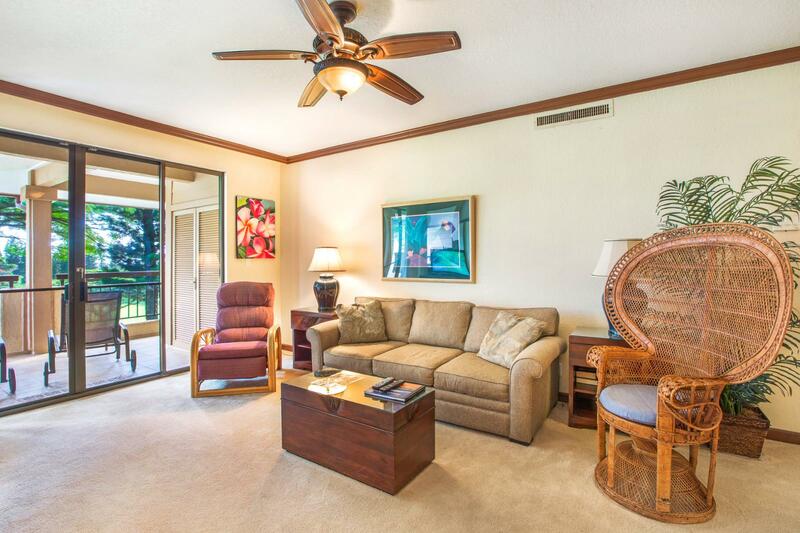 Size in/out : 1,344 sq.ft. 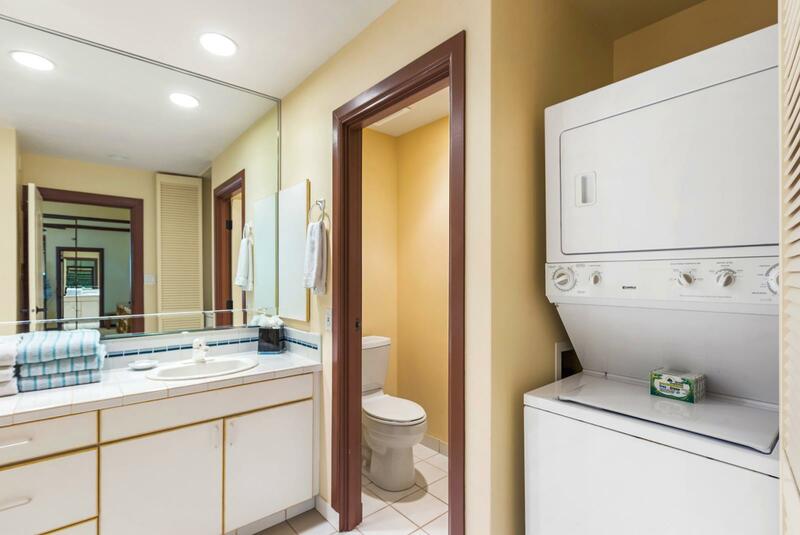 / 350 sq.ft. 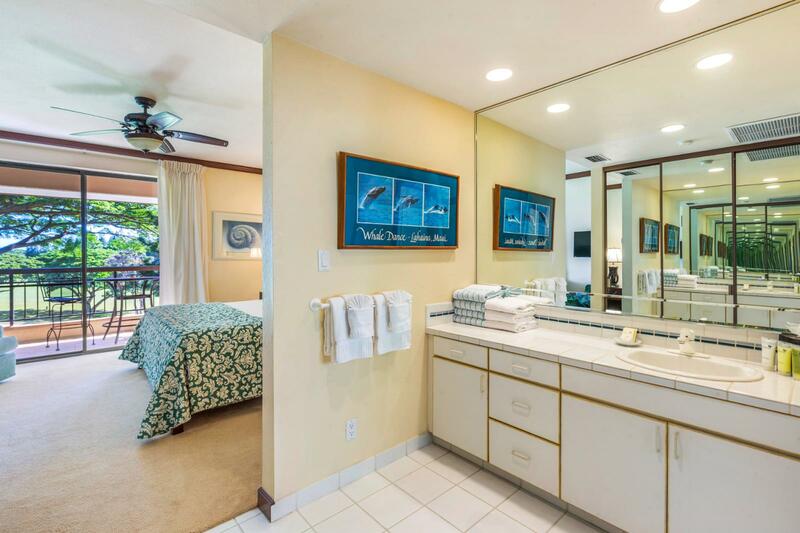 Apr 30 2019 - May 01 2019 * 1 night special only $149/nt. 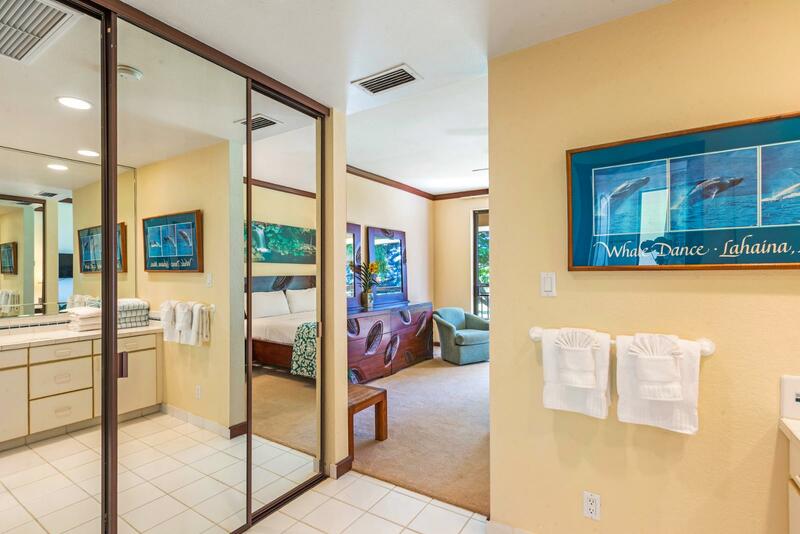 May 15 2019 - May 16 2019 * 1 night special only $149/nt. 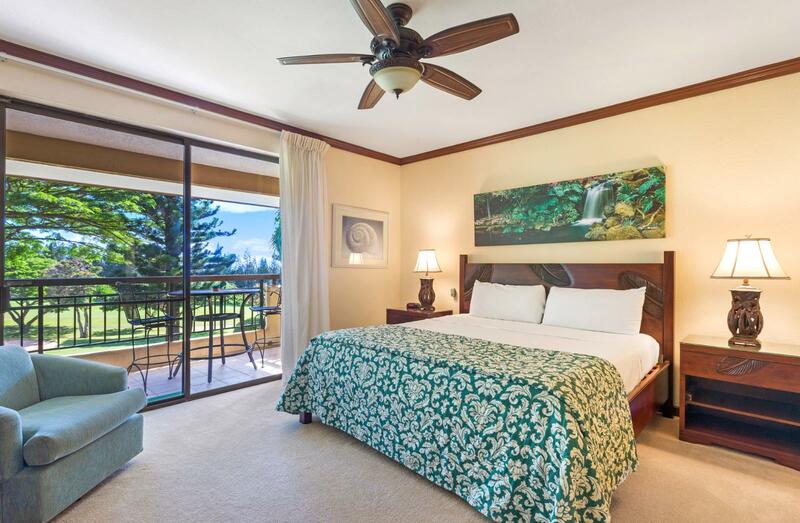 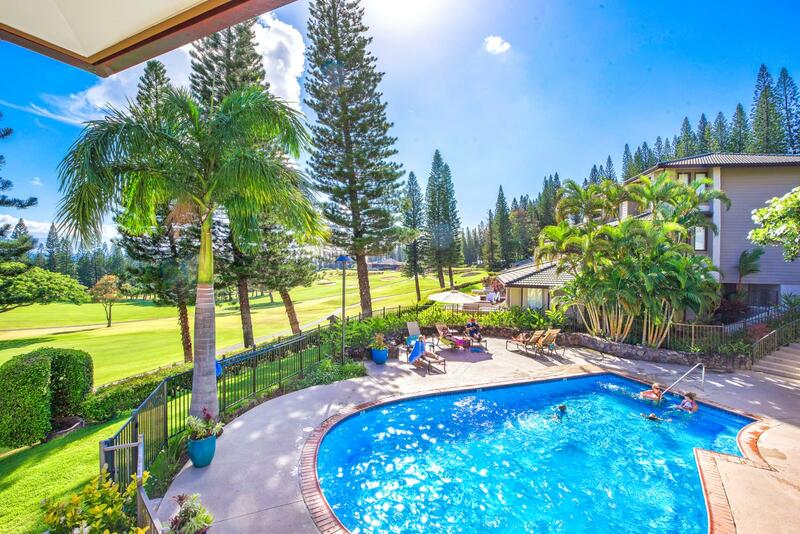 May 22 2019 - May 27 2019 * 5 night special only $149/nt. 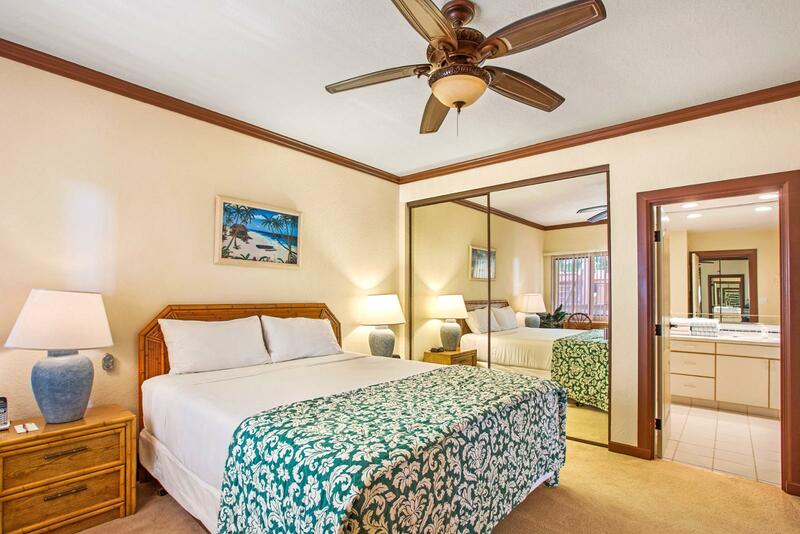 Feb 28 2020 - Mar 04 2020 * 5 night special only $240/nt. 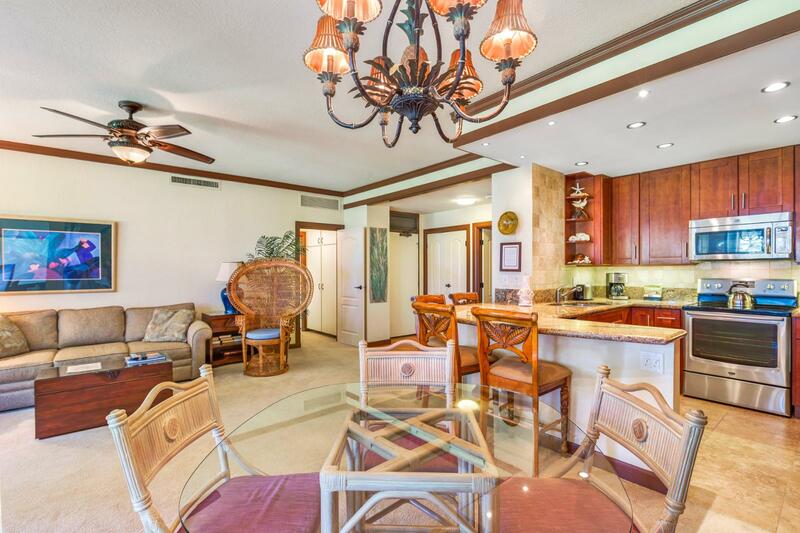 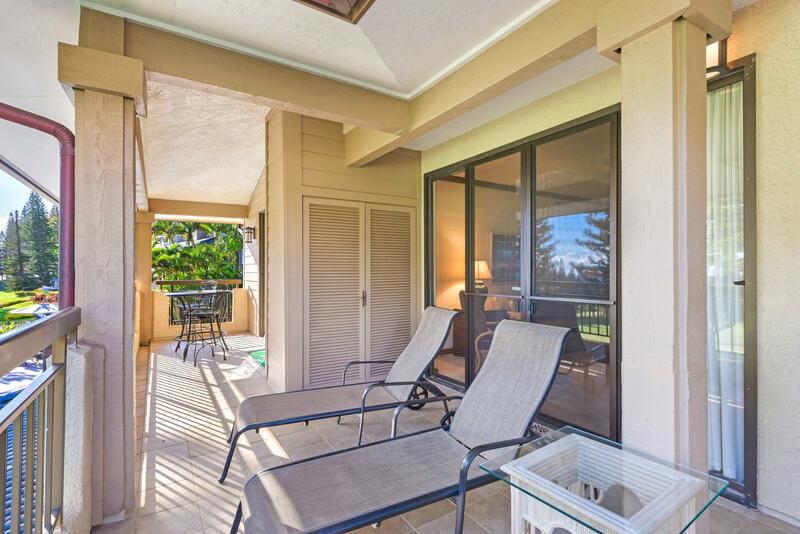 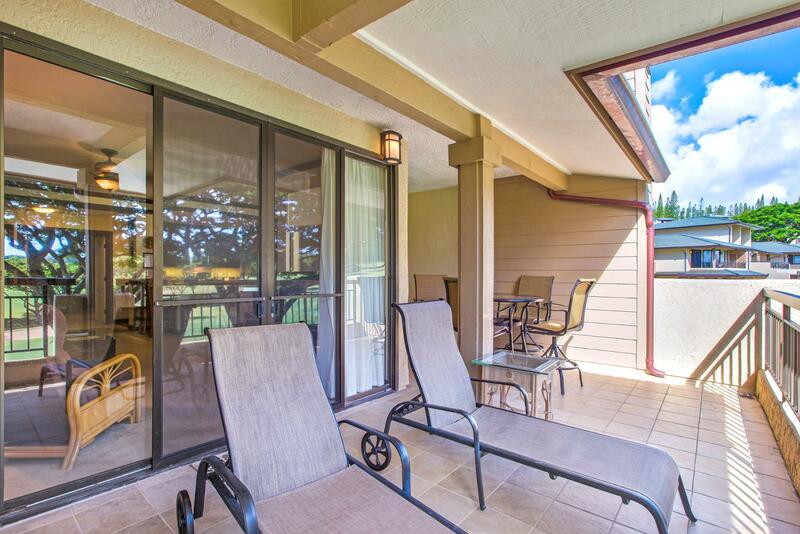 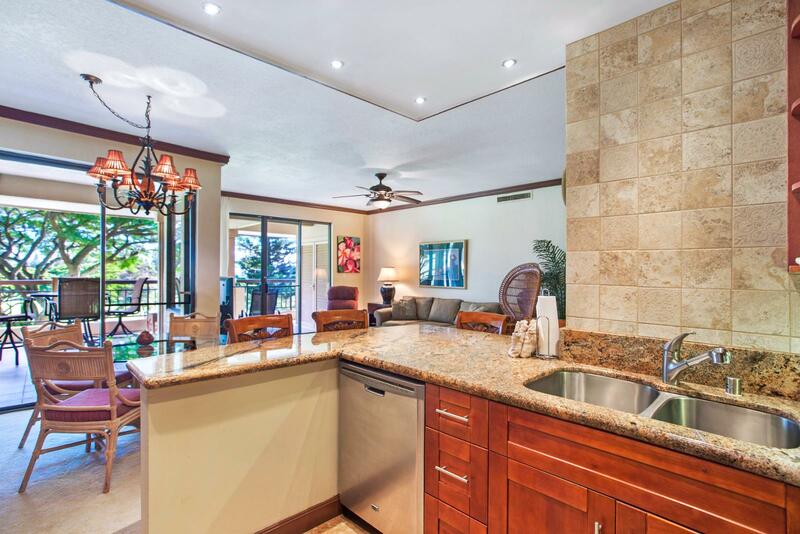 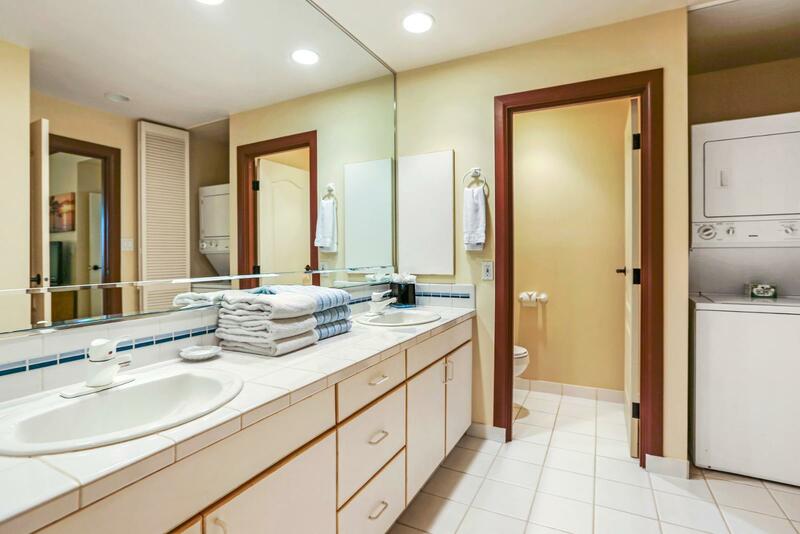 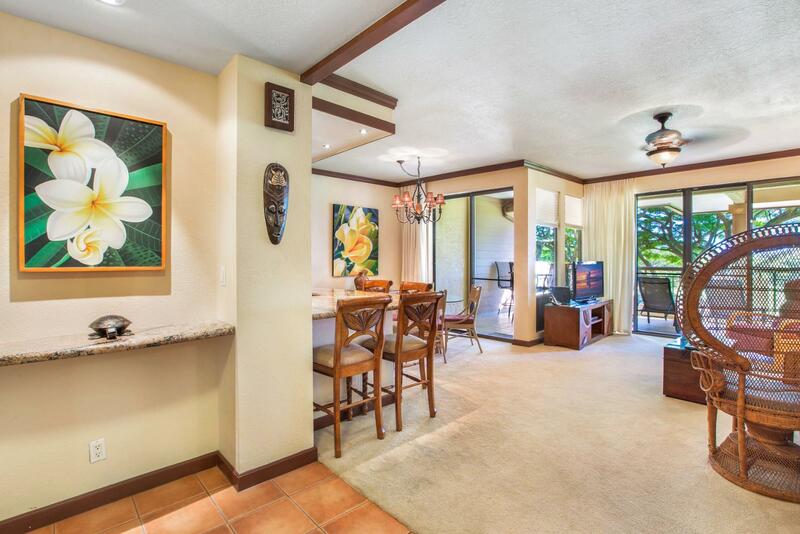 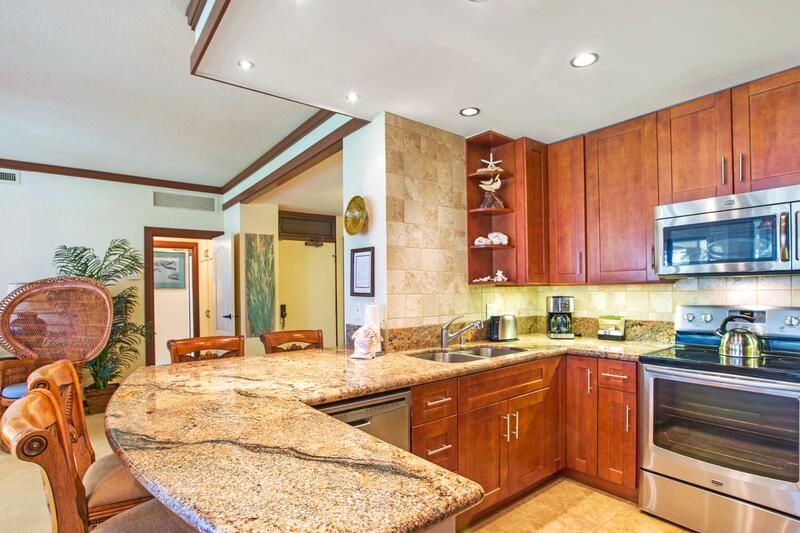 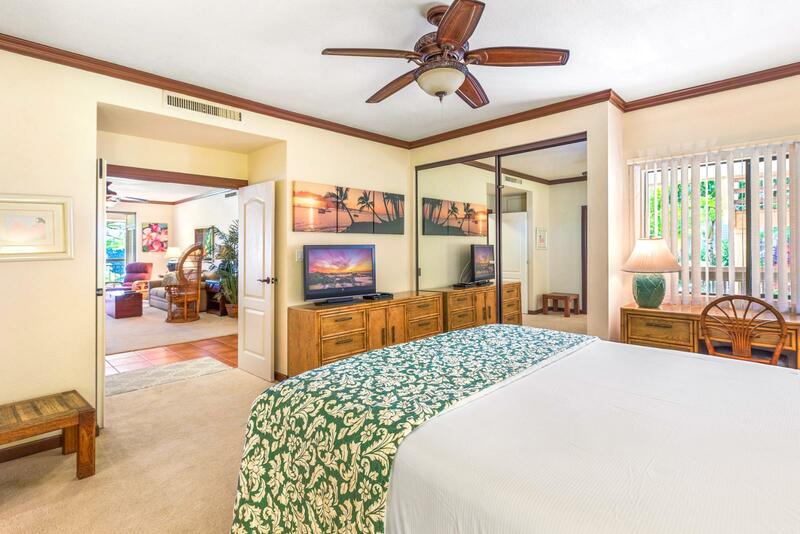 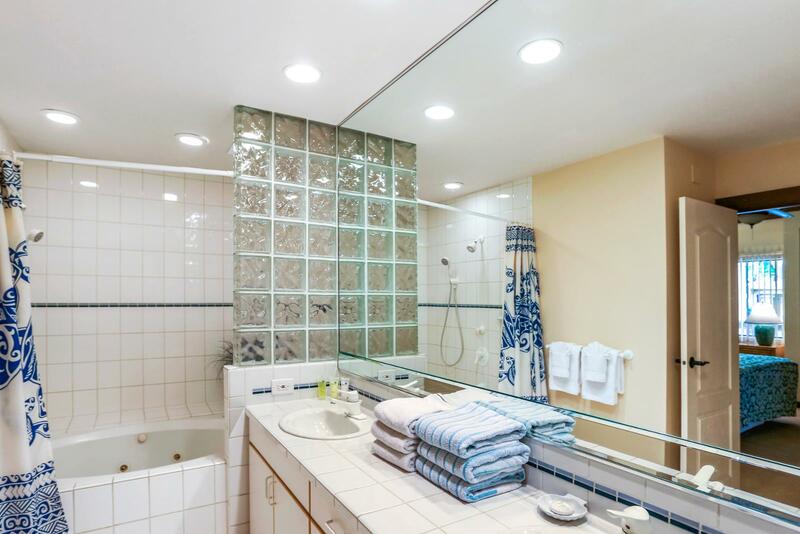 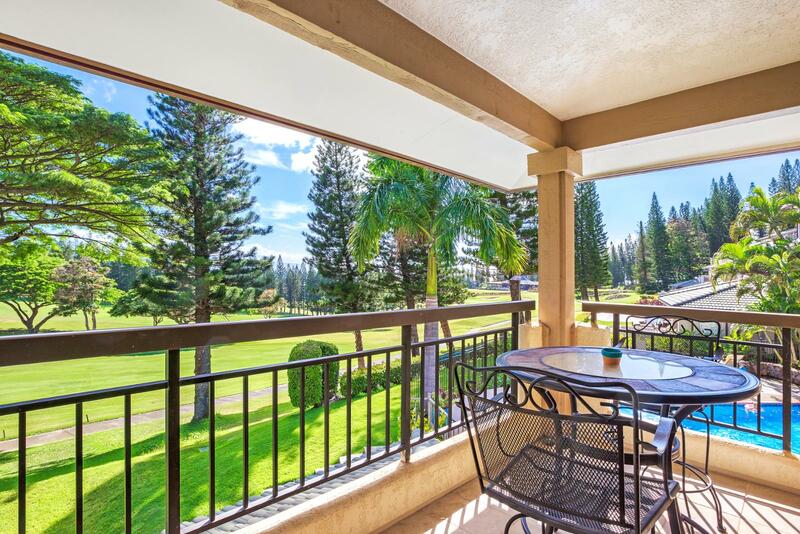 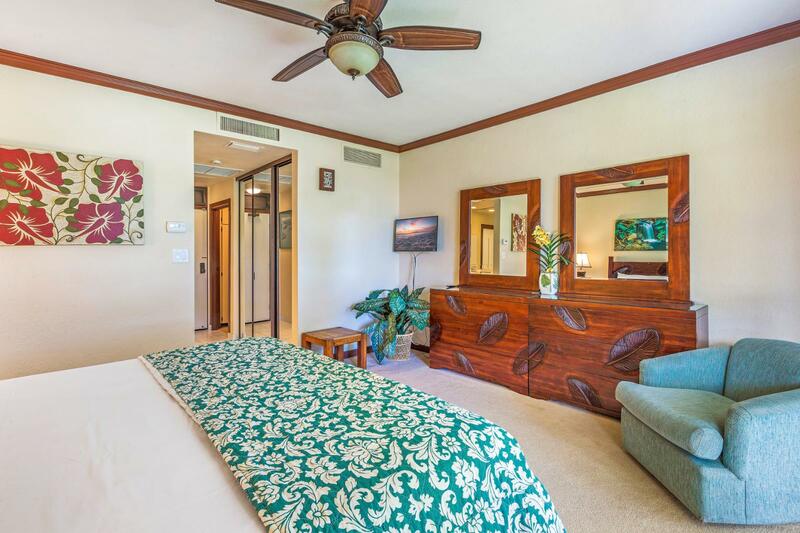 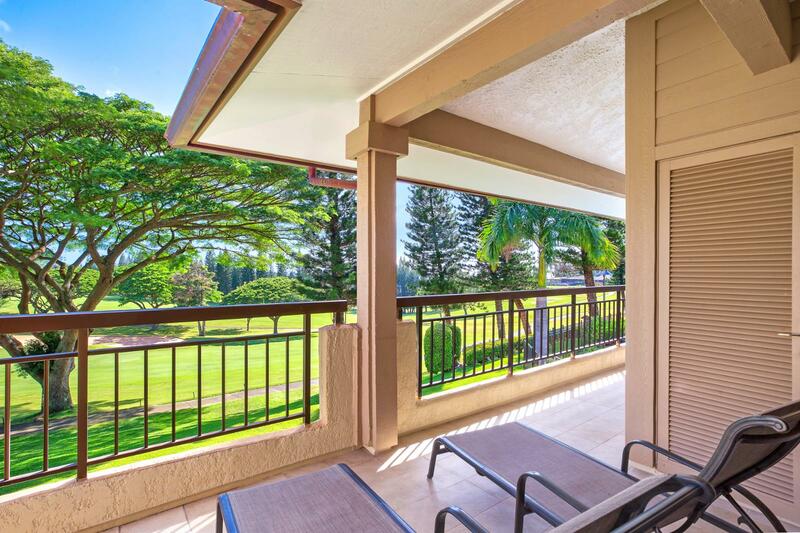 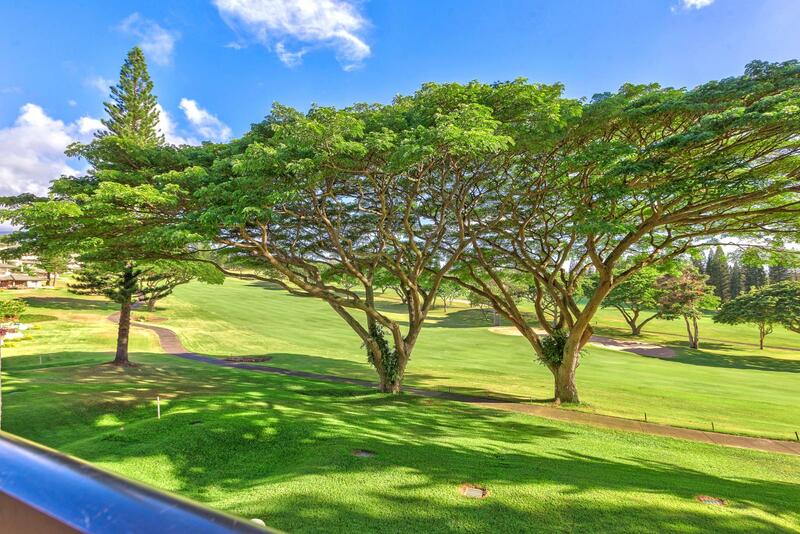 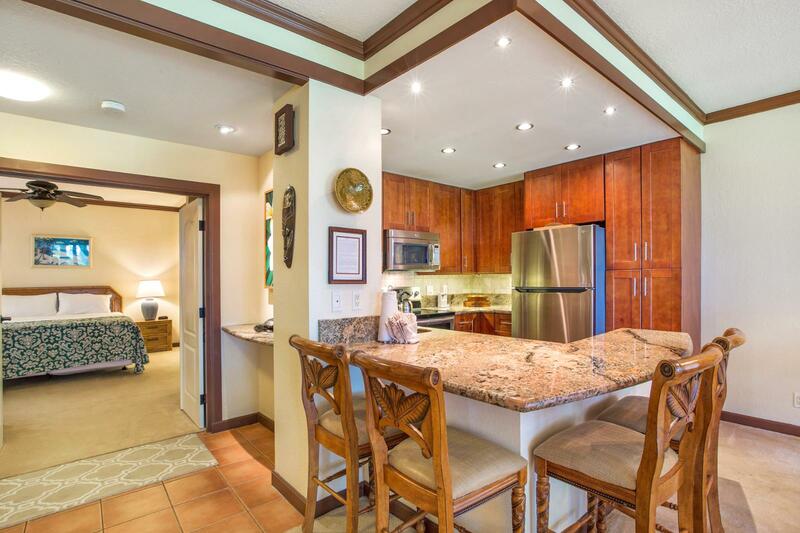 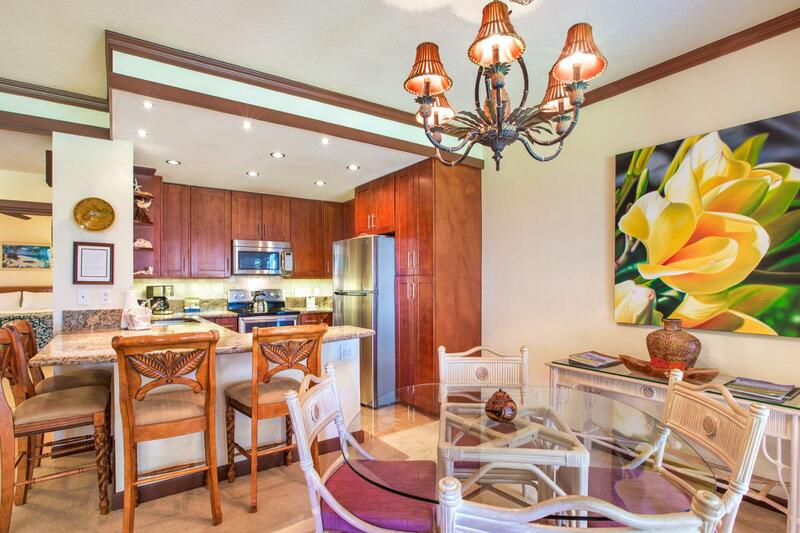 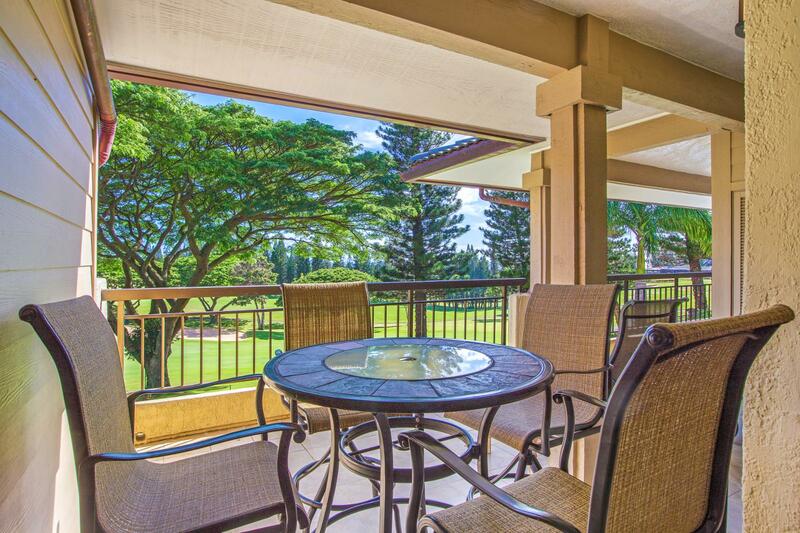 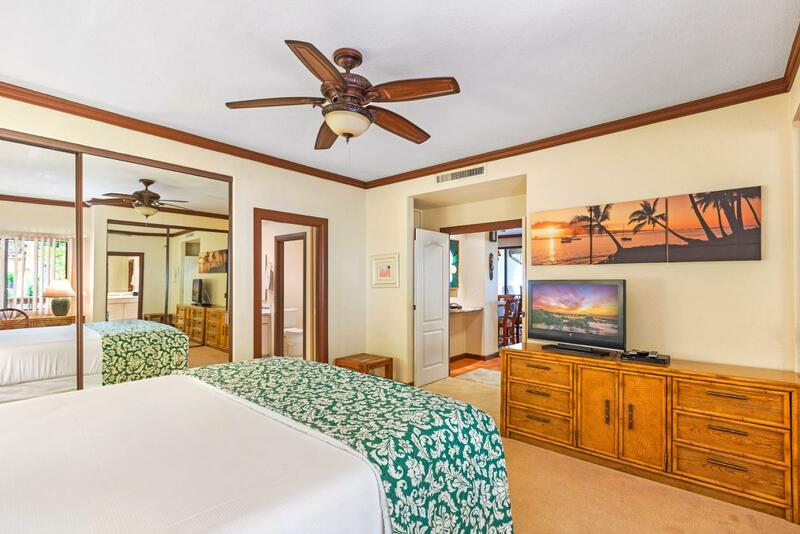 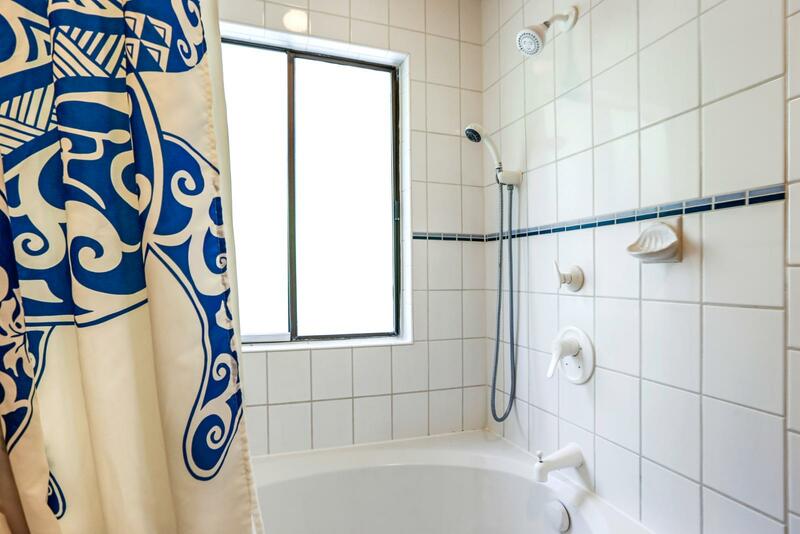 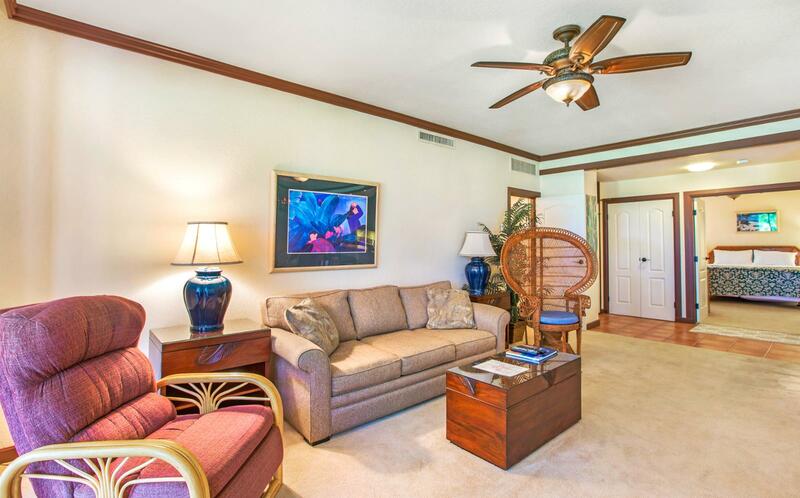 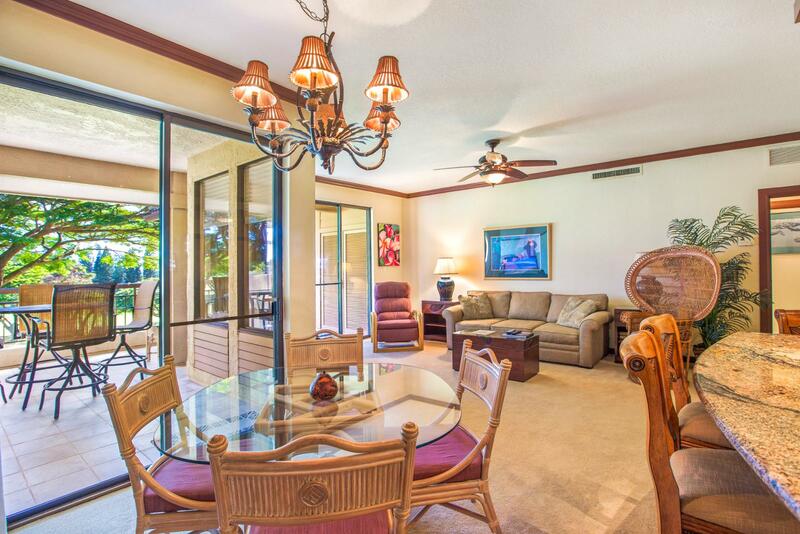 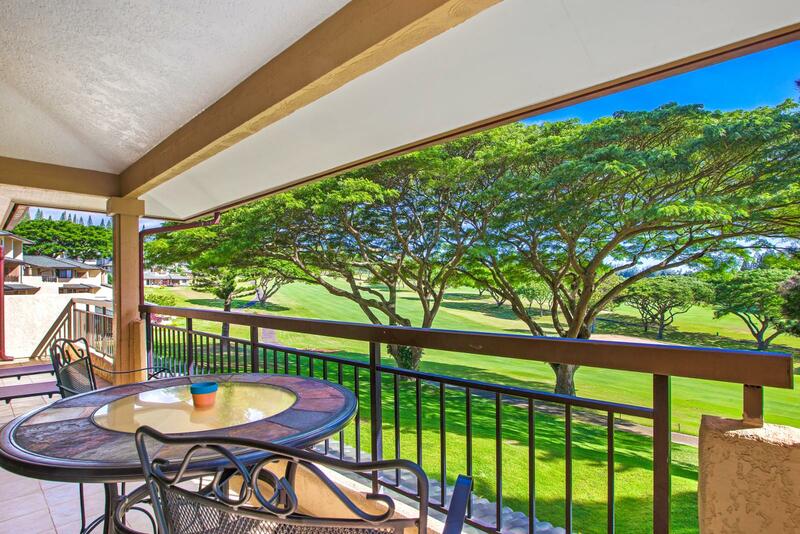 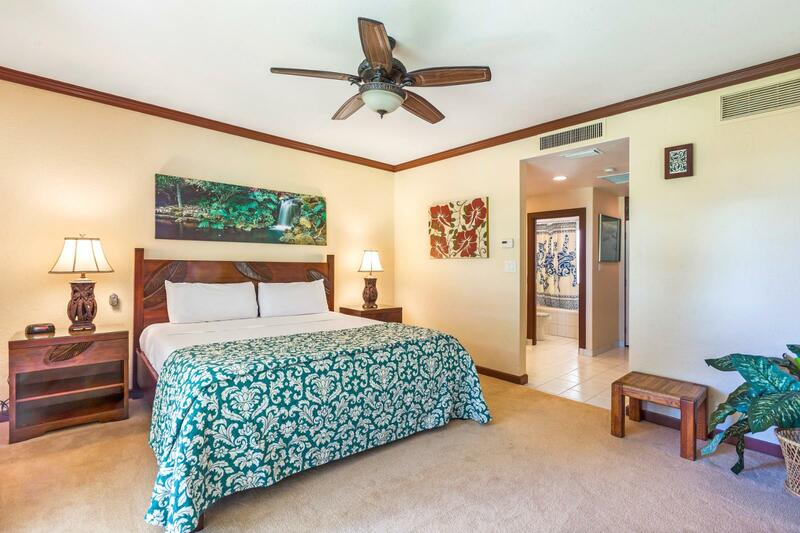 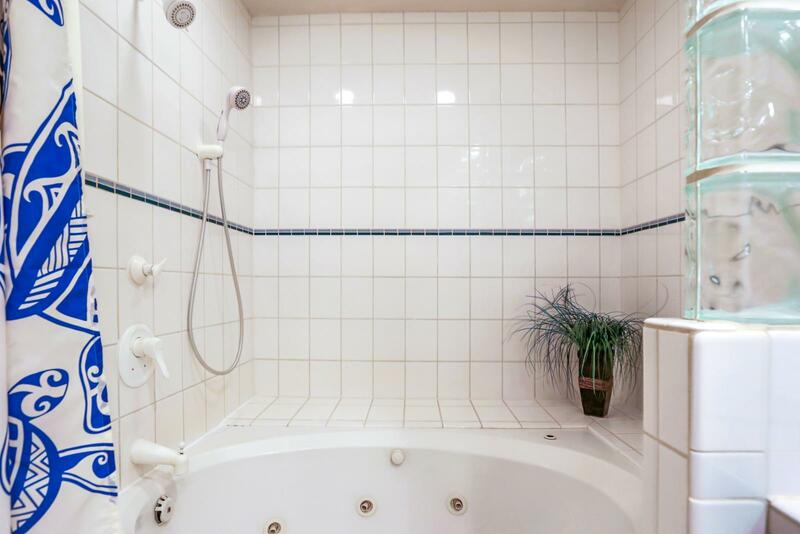 Gorgeous finishes in this fully remodeled, two bed, two bath gorgeous golf villa! 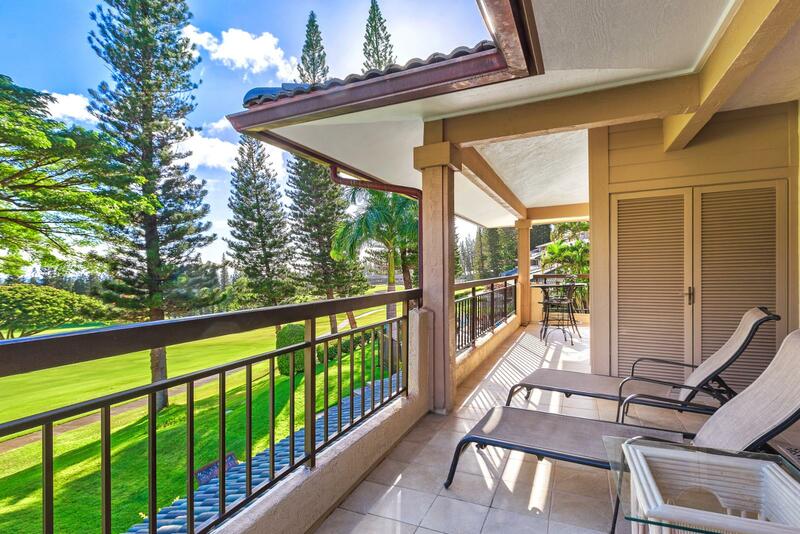 Beautiful beaches are just a few steps down the path to Napili and Kapalua Bay!